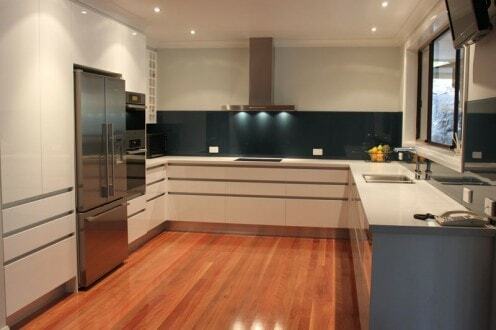 We all know that Splashbacks are a very important feature in your kitchen. Not only do they protect the wall space behind a cook top from burning and becoming discoloured from fats and oils, but they can also add a Splash of Colour to one of the most frequented rooms in your home. The good news is, when you choose a DecoGlaze™ Glass Splashback the choices of colour are endless! DecoGlaze™ Glass Splashbacks make it easy for you to transform not only your kitchen, but your bathroom, laundry and any other space you want into a work of art. 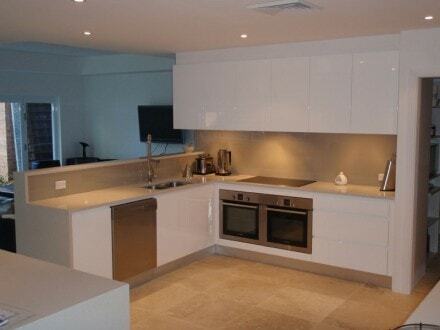 DecoGlaze™ Glass Splashbacks are specifically made to measure. Manufactured in our Seven Hills factory, we maintain control over every process from measuring, production and installation, meaning we can offer industry-best guarantees of up to 10 years*. The colour combinations are endless with not only our 60+ Flat, Metallic and Mirror range, but also our designer and impressions range, so what are you waiting for? Add a Splash of Colour to your kitchen … bathroom … office … today! 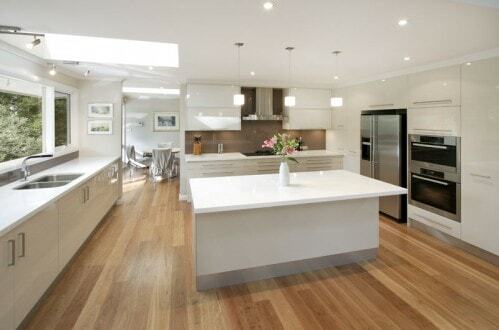 Why choose DecoGlaze™ Glass Splashbacks? If you can’t find something you like amongst our 60+ exclusive colours and mirrors, we can customise a colour for you to suit your particular needs. 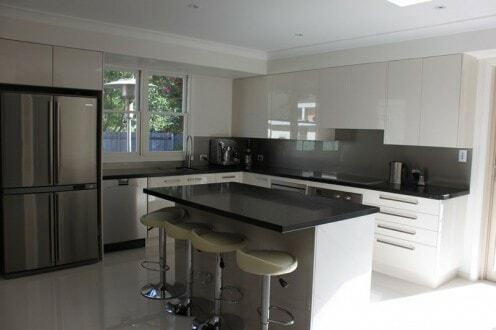 DecoGlaze™ Glass Splashbacks can be readily applied over existing splashback tiles, or direct to plaster board, fibre board, MDF or any surface that is reasonably smooth, flat, and free from protrusions. 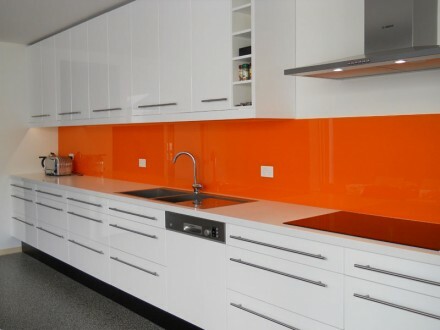 All DecoGlaze™ Glass Splashback panels are toughened to Australian standards (if the size & shape permits) to allow for thermal shock and heat resistance. 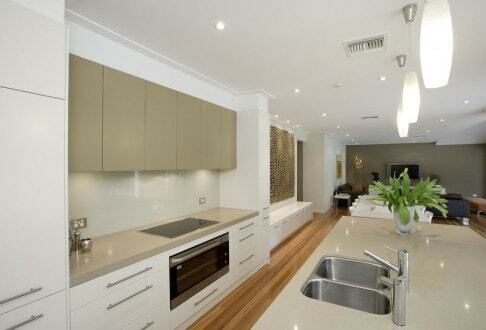 Installation by our trained staff takes around one hour for an average splashback. 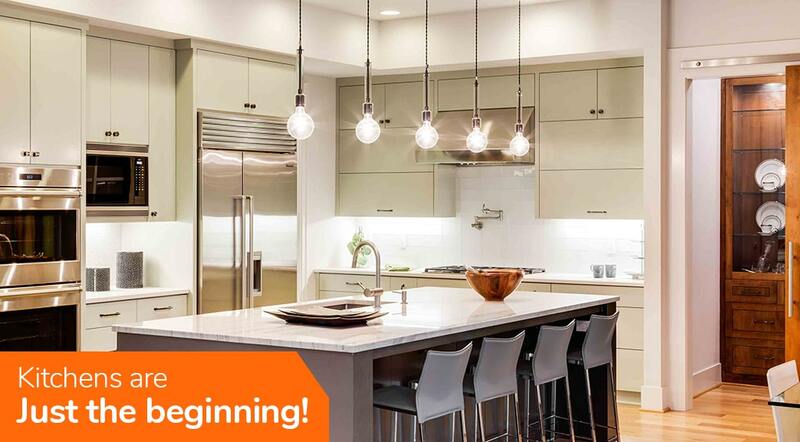 Kitchens are then ready to use – no mess, noise or wait! 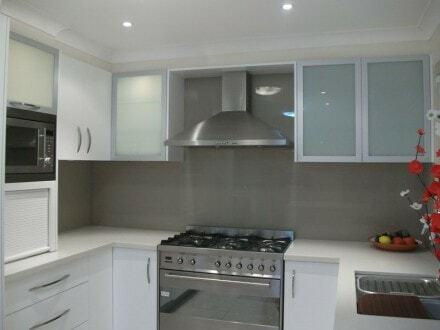 Coloured Glass Splashbacks by DecoGlaze™ come with a 10 year written guarantee. The possibilities are endless with DecoGlaze™’s exclusive range of colours, as well as pictures & patterns available as part of the Impression Series. Not to mention the custom colours that can be created especially by you. To discuss your new custom-made stylish glass splashback for your kitchen, lobby, bathroom or bar call or contact us online today.